Hatha Yoga - "Ha" means sun "tha" means moon and Hatha yoga is the foundation for all styles of yoga. In this class you will learn the foundations of yoga. From meditation and movement to language and breath, moving gently between postures, this class is both informational and meditative. All levels welcome. Vinyasa Flow - Vinyasa Krama means to link movement to breath. In this class you will move consistently from and with the breath linking movement to movement, posture to posture. This class is suitable for those with a basic understanding of structural alignment and yoga terminology. Yin - Yin by nature is passive and influenced by the moon. In this class you will hold postures for longer times, there are no standing postures in yin as the focus is on fascial release and emotional dispersion through the hips, sacrum, and lower back. This class is suitable for those looking to deepen their practice and for those working with physical tension. We offer group classes, semi-private and privates. Please see schedule and/or rates for more information. Simon Ballard is a guide in Yoga, Meditation, Sound, and Ceremony,as well as a leader and Co Facilitator in Workshops, Retreats, and Festivals across the globe. His studies and influences include that of Tantrika, Shamanism, Paganism, Ayurveda, Vibrational Sound, Indigenous Tribal Custom and Ritual, World Religion and Belief, Cultural Philosophy, The Power of Myth and Folklore, and The Dao. His Yoga studies have brought him through the paths of Hatha, Vinyasa, Yin, Prasana, Restoratives, Kundalini, and Nidra. "I don't do yoga. I drink tea and meditate." - Simon on yoga. 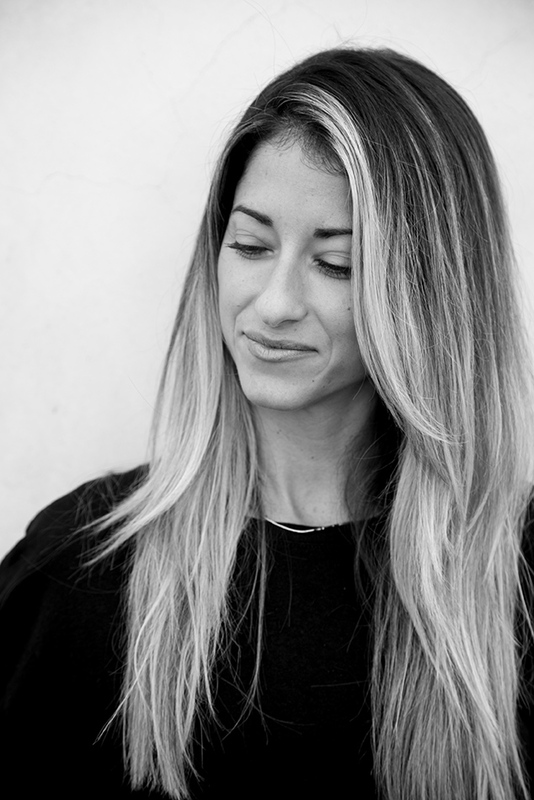 Andrea was born and raised in Newport Beach with a dance/athletic background and a passion for music. Having travelled to many places and experienced all types of yoga, she found her best connection with Vinyasa. Andrea received her 200 Hour Yoga Alliance Certification through Core Power Yoga in 2009 along with continuing education with Nicolette David and Alysa Osvog. She encourages all levels to take her class. "The sole purpose in yoga is not about the posture, but about the breath. If you are constantly breathing you are creating peace." "Music inspires my teaching. It is the essence of how I base a class. Music is soulful, moving and healing. Yoga is breath, strength and healing. Bringing music and yoga together unites the body and the mind." Alysa believes in the power of yoga to bring us back to balance, which is personal. She was initially drawn to the benefits of the physical practice, completing a 200 hour certification through Lifepower, in Colorado. She began to use yoga as a tool to create profound mental and emotional shifts and pursued her 500 hour Yoga Therapy Certification at Ananda Seva in Santa Rosa. 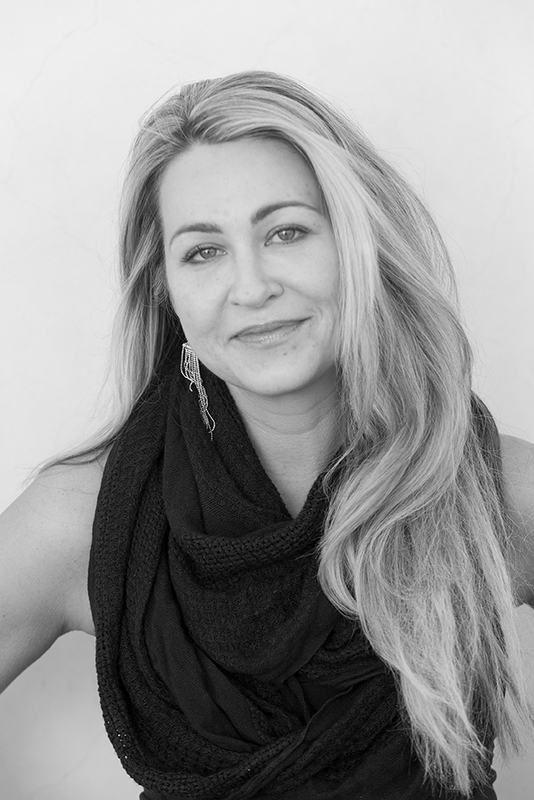 Inspired by nueroplasticity, somatic experiencing, and integrative healing modalities, Alysa is committed to continuing education. She appropriately adapts modern science and ancient wisdom, to relate to her students in a welcoming style. Alysa designs intelligent sequences to realign the physical body, clear instruction help focus the mind, and gentle reminders to return to the breath for each student to emotionally reset. Alysa leads workshops, teaches meditation and yoga in therapeutic settings and brings to Villa classes that are simple and effective, with really good music and an infectious smile. Drake is a Mystic, a Guide, a Magician of Life, and a Connoisseur of Consciousness. Coupled with his demanding life experiences and his devoted path of (w)holistic healing studies and practices, Drake brings to life the dormant aspects of consciousness into the forefront of view so that we may reclaim Our Power and Rise in Love for a Life Beyond Imagination. Drake has witnessed first hand, that when the soul heals, the body heals, with a near instantaneous response. His objective is Whole-Being-Integration, and his classes are a product of rich intention, refined body awareness, and deliberate dedication to a delicious breath. The Practice is one of Trust, Transparency, Humility, & Compassion. The result is an unraveling of synthetic identities and the opportunity to embody our whole-hearted, joyous BE-ing. Breathe, flow, and dance your way into this existence with electrifying beats and mindfully crafted sequences. Sarah knows to be true that yoga is about coming together and making whole and it recognizes that there is no separation between anything. Sarah earned her certification through Corepower Yoga; although she credits the shaping of her practice to a variety of teachers and classes she has experienced around the world. One teacher led Sarah for years with passionate teaching and instilled a calmness in Sarah that moved her to guide others. With joy and enthusiasm she creates a unique practice due to her devotion to all aspects of yoga. "Yoga has helped me become the best version of myself." My background and experience in sports and fitness have lent themselves beautifully to my yoga practice and teaching style. Not only physically, but mentally. I am able to share my journey of growth and transformation, coming from a place where I once used to push my body to it’s limits constantly, to a place now where I can now respect my body, appreciate it, and treat it with kindness. I hope students leave my class feeling strong and happy, a little lighter than before. I like to think of my practice and my classes as progressive- a gradual development, taking things one step at a time. What inspires me? Possibilities and potential. The infinite possibilities that are at our disposal, all we have to do is just go after them. That’s what motivates me, what pushes me forward. And when I can help someone else see the possibilities, the potential on their mat or in their life, that’s pretty sweet and most definitely inspiring. "Yoga makes me a better me. Physically and mentally. Yoga provides a path toward greater psychic and physical harmony." Katherine Slay’s love for movement is infectious. With over 15 years teaching experience, she is a senior level Teacher Trainer in the Pilates industry and a master Teacher Trainer with BarreWRX USA teaching internationally and appearing in multiple modeling and fitness projects. Her dance career started in New York City at the age of 16 with the Joffrey Ballet, and her dance resume includes the title of Miss Dance California for Dance Masters of America, industrial performances with Tiffany and Co (Las Vegas, NV), and the movie The Big Lebowski (Hollywood,CA). She has served as a senior Teacher Trainer for Power Pilates and Classical Pilates Education and has been a presenter at both Pilates Method Alliance and IDEAfit conventions in the US. Katherine can be seen teaching a variety of workshops and classes in and around southern California including Pilates, Barre, and Yoga.